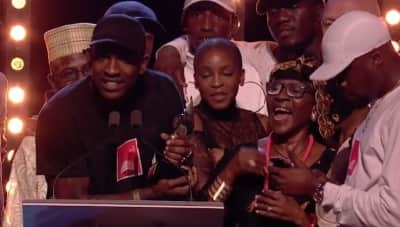 Skepta's mother joined him on stage to accept the 2016 Mercury Prize and the internet loved it. The grime MC beat David Bowie, Radiohead and more to the prestigious annual award for album of the year. 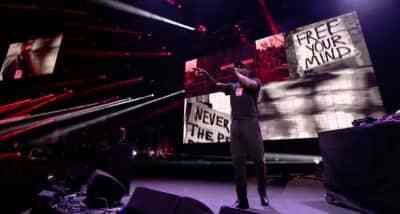 The Boy Better Know MC performed his single "Shutdown" in front of photos of Black Lives Matter protests.